Visit our website http://www.hilltopautomart.net for more information and photos on this or any of our other vehicles or call us today at 270-384-1562. Like us on Facebook for updates on specials and new inventory. 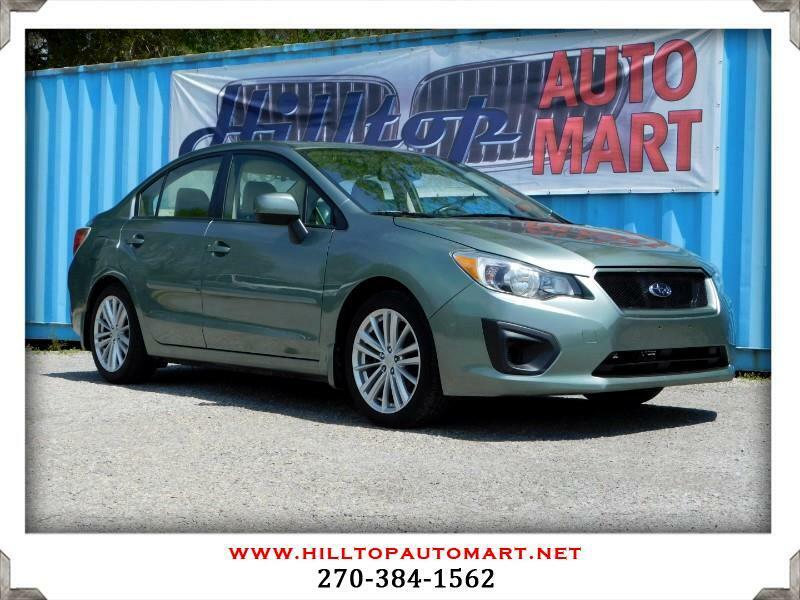 Message: Thought you might be interested in this 2014 Subaru Impreza.